Ball End Mill Grinder - Purros Machinery Co.,Ltd. 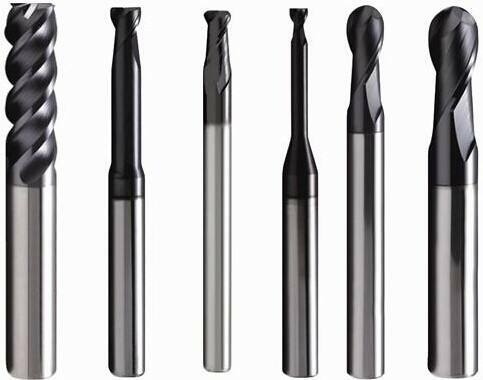 The grinding of the ball end milling cutter does not change the diameter, but the flat end milling cutter reduces the diameter. It depends on the user’s specific processing. 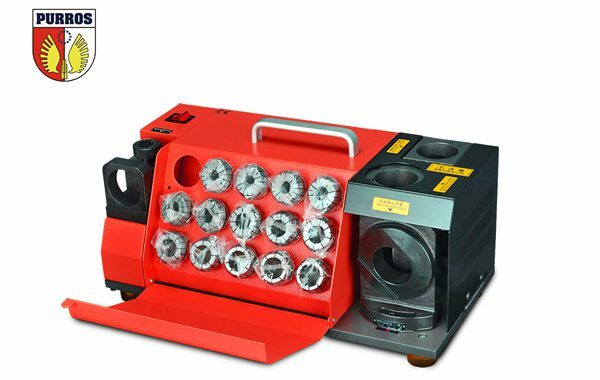 The Ball End Mill Re-Sharpener, produced by PURROS, can be used to grind the milling cutter according to the customer’s needs.